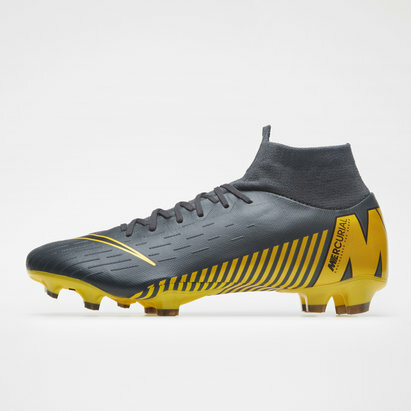 Built for speed, mobility and aggressive traction around the field the Nike Mercurial Superfly VI Pro AG-Pro Football Boots in Dark Grey, Black and Dark Grey will give you the killer instinct your games been missing. 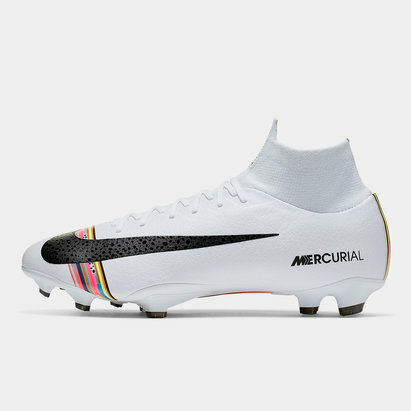 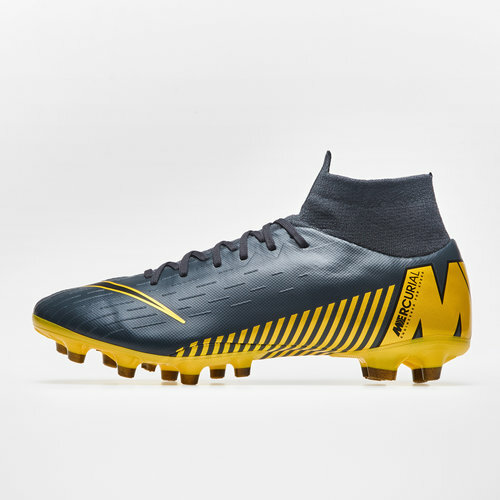 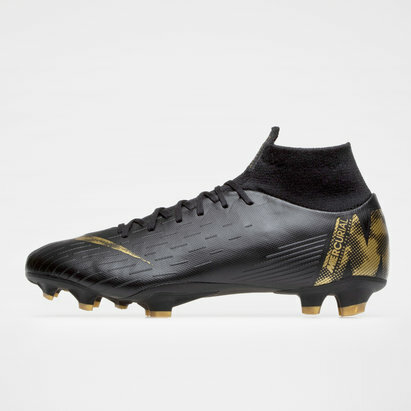 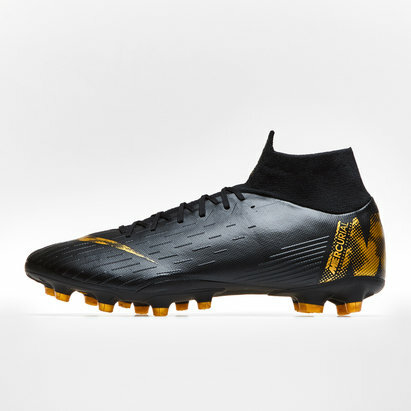 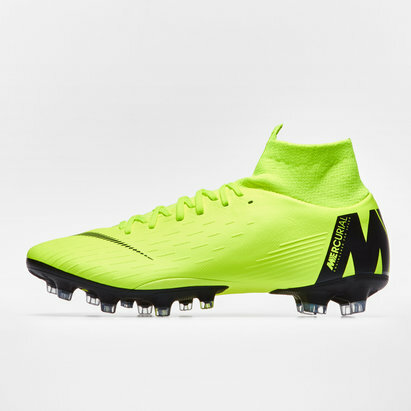 With this boot being designed for speed, the NIKESKIN tech overlay delivers an impressive boot to ball contact even at high speeds, this leads to lethal attacks and an attacking threat like never before. 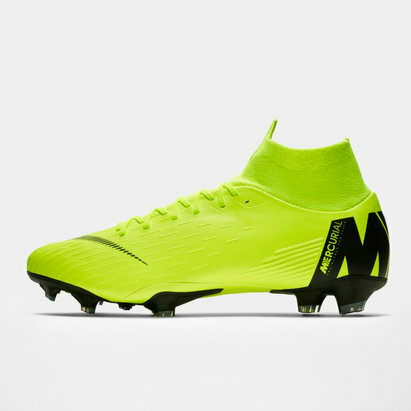 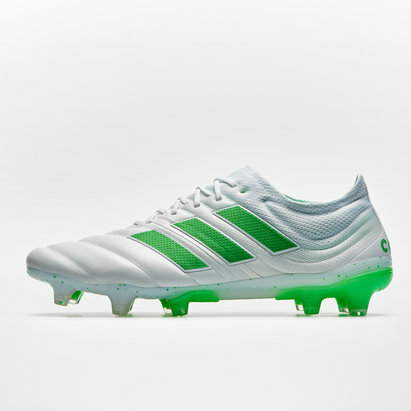 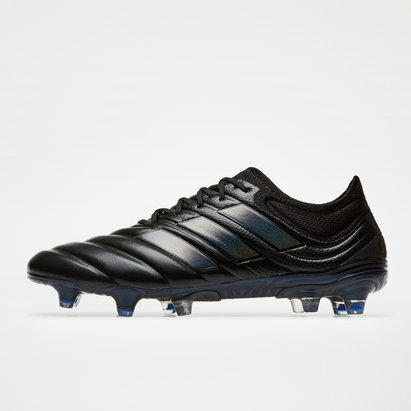 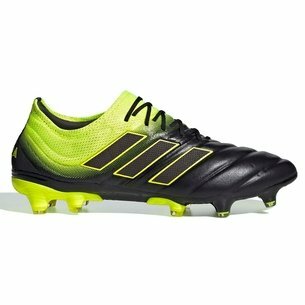 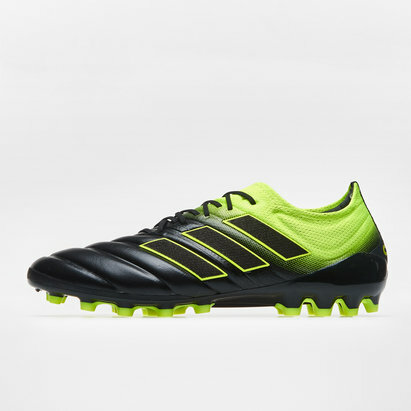 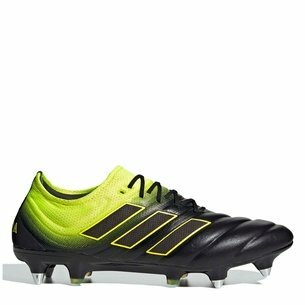 Keeping you visible on the pitch the Volt and Black colourway is sure to keep all eyes on you.